WEATHER RADOMES | Infinite Technologies, Inc.
We offer sandwich radomes for both commercial and government operated land and ship-based weather radar systems. Our radomes are configured for your required frequency of operation whether it be S-Band, C-Band, or X-Band to give you the best possible performance while protecting the antenna from severe weather conditions. ITI-RCS has supplied radomes to all of the Primary Weather Radar suppliers with excellent results. Our Sandwich radomes are designed to protect the latest Dual Polarization Doppler Weather Radars, where exacting performance in both Vertical and Horizontal polarization is essential. Our radome solutions are capable of operating in the common weather bands. 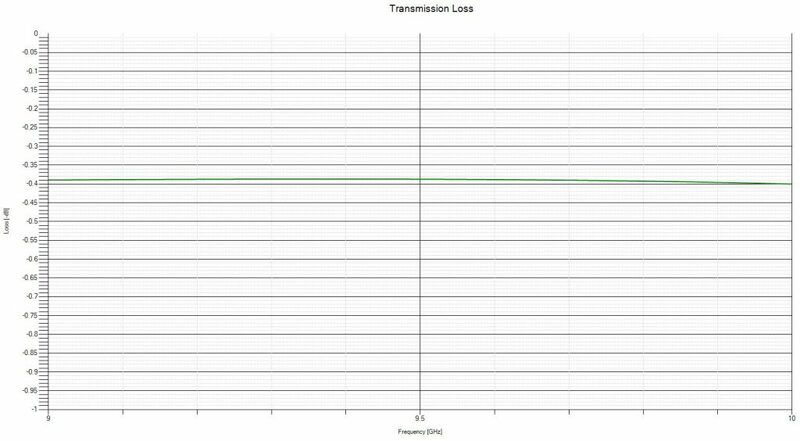 This transmission loss prediction is a sample of one solution developed for a specific commercial weather radar. 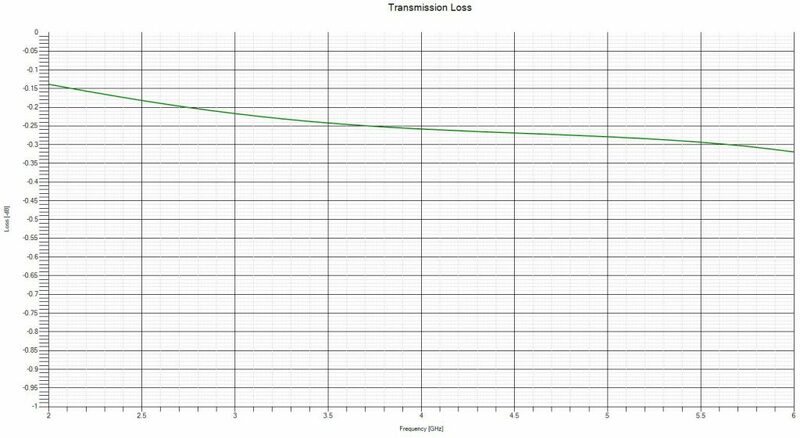 The transmission loss prediction takes into account radome diameter, dish diameter, as well as the radome panel construction both for the body and bolting seam. from 10ft (3m) to 35.5ft (10m).